Yesterday was a poster day for Metal Gear Solid V, with reviews universally praising Hideo Kojima’s final game in the franchise. What most reviews didn’t get to touch, however, was the player-invading Forward Operating Base multiplayer mode – which was then suspected to be locked behind a hideous paywall. Konami isn’t happy about it either. 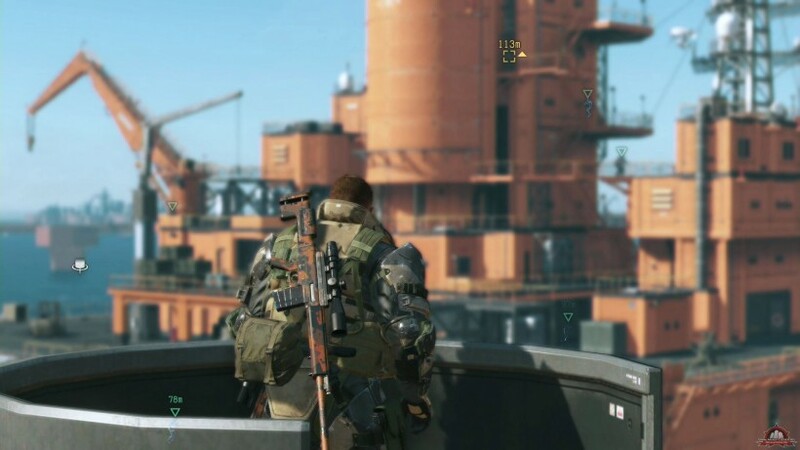 Basing their news off a first-hand experience with the game, Gamespot claimed that the smaller of the two multiplayer modes shipping with the game (F.O.B is ready on launch day, Metal Gear Online is only out in October) is locked behind a paywall designed to force players to fork out more to play. Konami, in response, slammed the report, claiming that the currency needed to start the mode was earnable in-game. Gamespot posted an article following the review that the PVP (FOB) mode in MGSV TPP will be restricted behind a micro-transaction paywall and that is simply not true. The FOB mode will be fully accessible at launch and the micro-transaction layer to that specific feature in the game primarily acts as an accelerator. We’ll have more details at launch, but we did try and clear these rumours up when they started circulating during E3. We even addressed this in our official E3 2015 demo when it went live during that show. GameSpot’s Peter Brown didn’t back down though. Shortly afterwards he tweeted the exact screen that reviewers were met with when trying to access the content (which was then offline). It doesn’t exactly suggest anything else other than having to shell out more for F.O.B, so the concern is justified. Thing is, we’ve heard already from Konami that all currencies could be earned in-game, but we’ve also come to be a little distrustful of these systems. There are countless games which employ in-game currency systems that are so damned slow that they’re often not even viable. I’m not saying that’s the case here – we honestly have no first-hand idea on how it works since it was omitted from our review content – but there’s cause of concern when it comes to certain publishers. I guess we’ll all just have to wait until The Phantom Pain finally launches this time next week.